Natural Latex is an unfavorable environment for mold, mildew, or dust mites. Latex is also a great alternative for those with pressure point problems or with concerns of Electromagnetic Fields. Available with a plain cover. Topper Natural Latex is made of 100% Pure Natural Latex covered with a Plain Cotton fabric. Latex is the premium choice for your sleeping comfort. 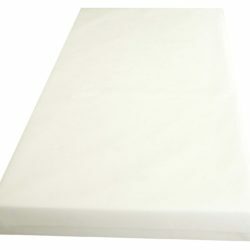 “skin friendly” is demanded and tested, the latex mattress goes above even their standards. 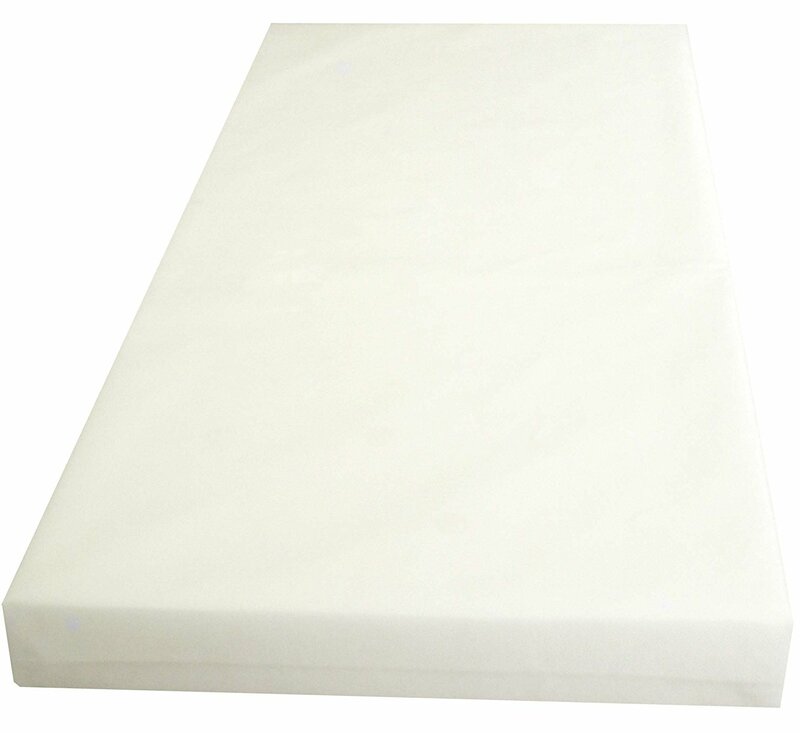 The 100% pure latex assures you of sleeping on only the finest and purest of comfort. 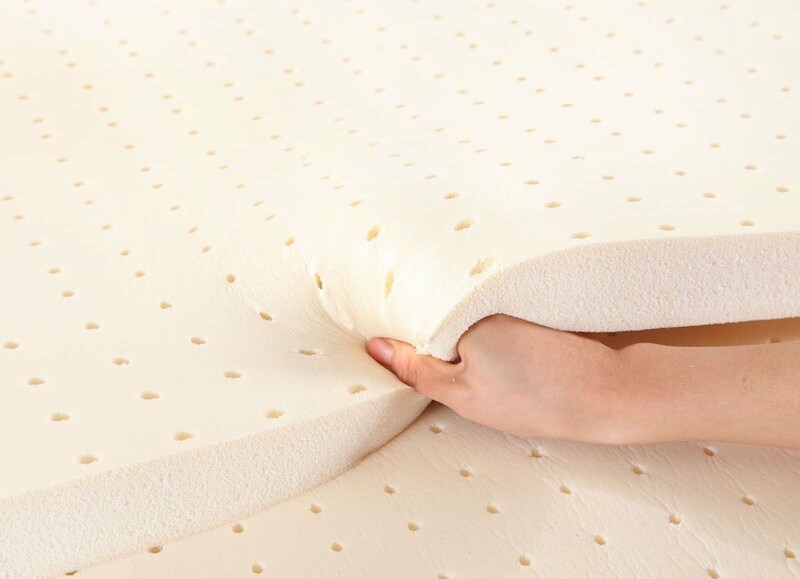 Known for its hypoallergenic qualities being resistance to molds, mildews and dust mites, this is the mattress for allergy sufferers.